From 08/12/2018 to 27/04/2019, daily. From 14/12/2019 to 25/04/2020, daily. Located at an altitude of 2,100 metres, Le Dou Du Praz has a magnificent panoramic view of the "Cirque blanc"! Exceptional: Mont Blanc and the surrounding mountains. 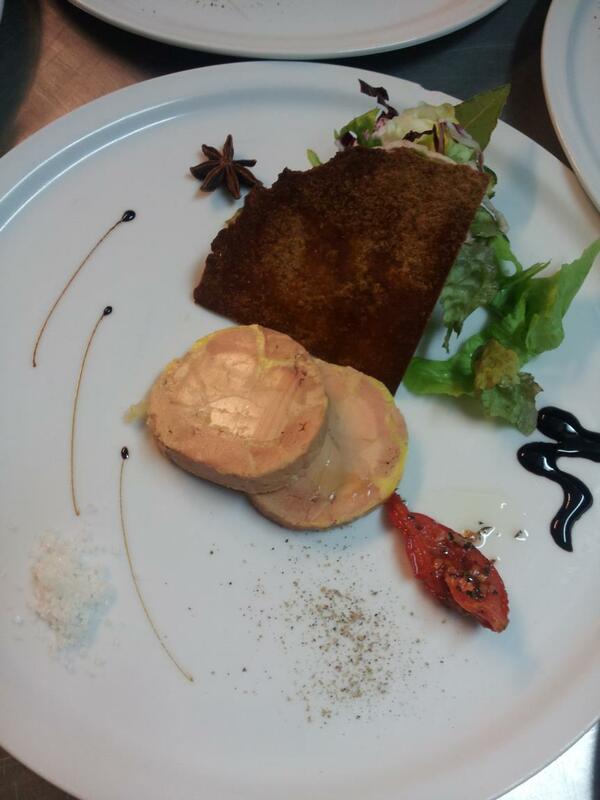 The restaurant is the perfect haven for hikers looking for warmth, camaraderie and the pleasures of the table. Access is via the cross-country ski trail at Plagne Villages. 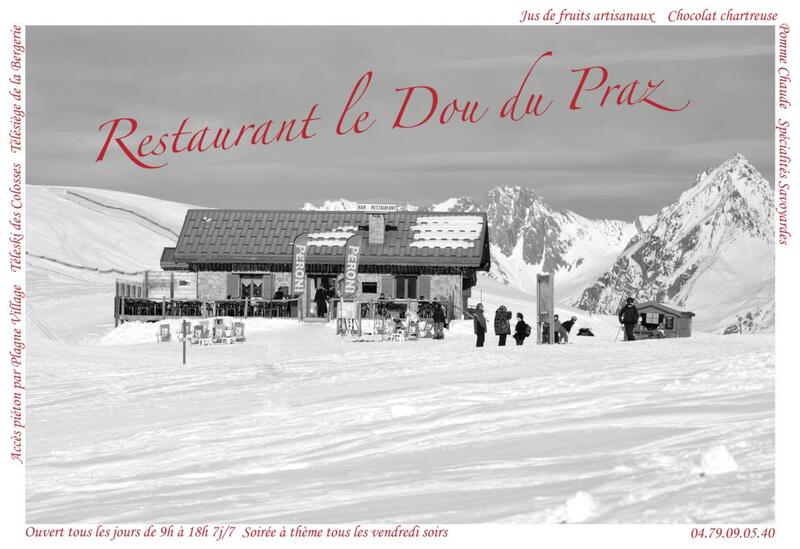 Many activities on offer around le Dou du Praz. Pedestrian access from the top of Plagne Villages.